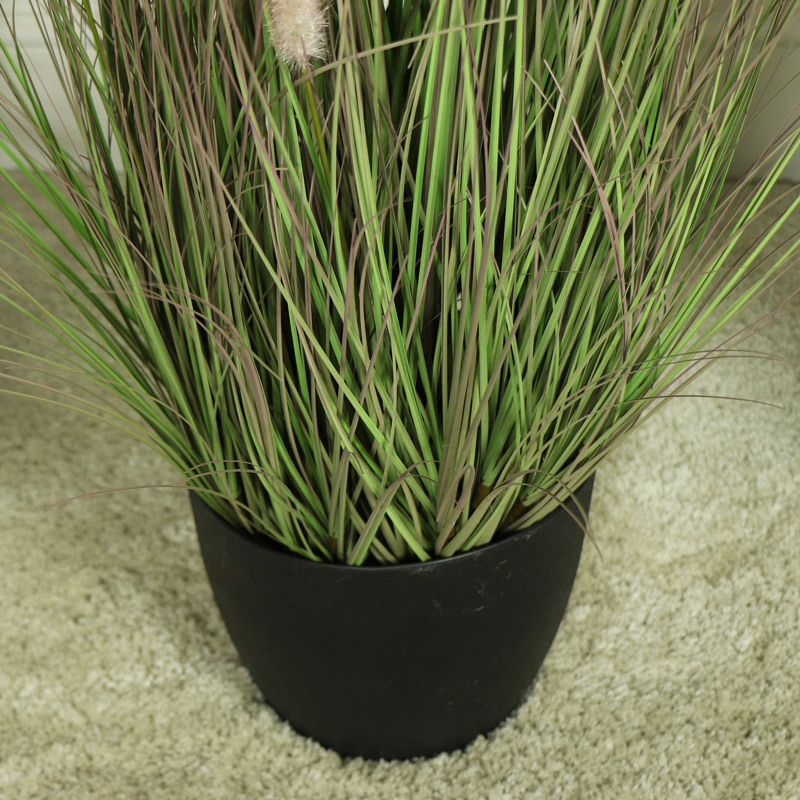 Large artificial wild grass plant with pale pink fronds in black plant pot. Perfect for adding greenery to a living room or hallway. Decorative home decor accessory for a no mess touch. Wonderful botanical feel, ideal for adding some greenery to any interior. We have a fantastic choice of artificial plants and flowers that allow you to add some nature to your home without the mess or maintenance. 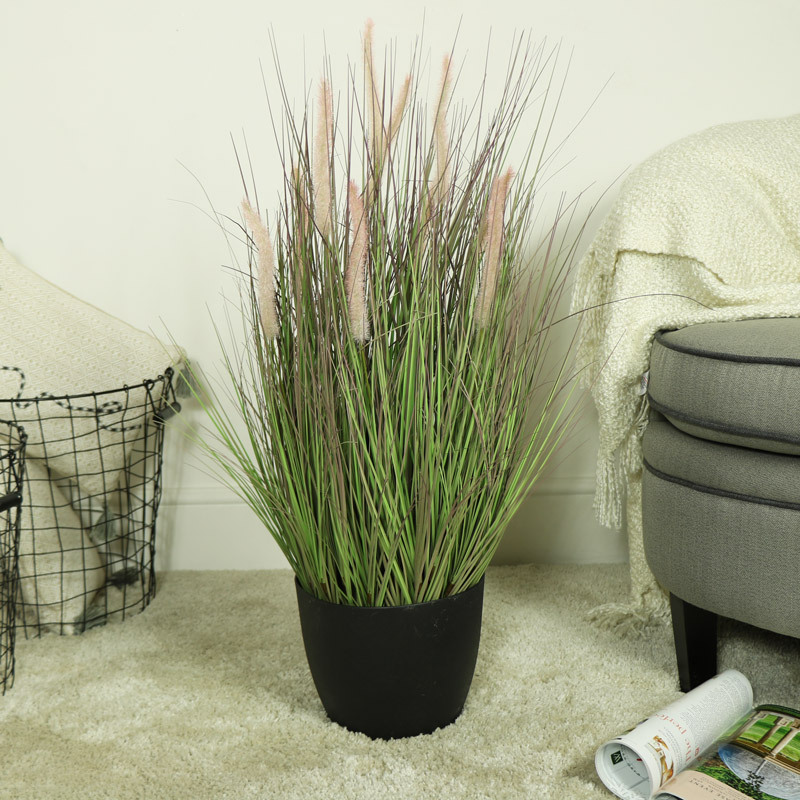 Large artificial wild grass plant with pale pink fronds in black plant pot. Perfect for adding greenery to a living room or hallway. Decorative home decor accessory for a no mess touch. 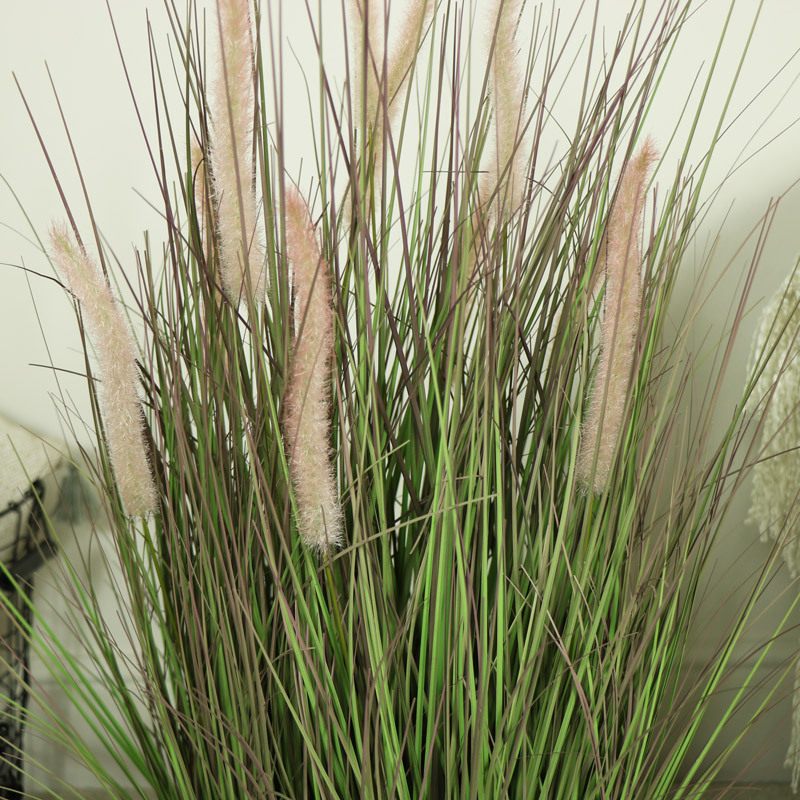 Wonderful botanical feel, ideal for adding some greenery to any interior. We have a fantastic choice of artificial plants and flowers that allow you to add some nature to your home without the mess or maintenance.